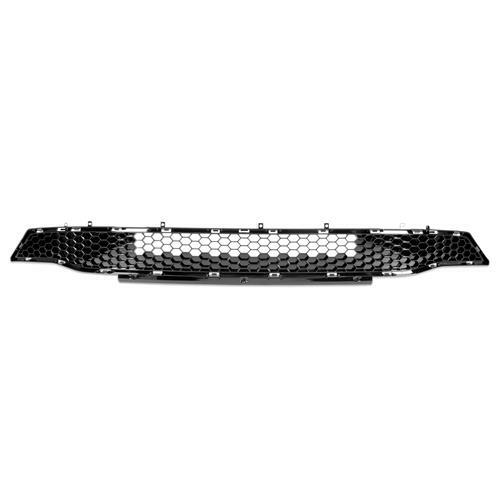 Add the unique styling of the Mustang Bullitt to your 2018-2019 Mustang with this original Ford Bullitt lower grille. 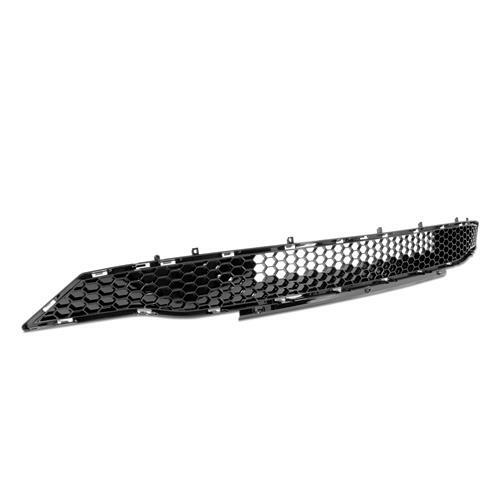 Whether you have just been in an accident or you want to improve the front end look of your 2018-2019 Mustang, installing this 2019 Mustang Bullitt lower grille is one way to grab the attention of any passerby. 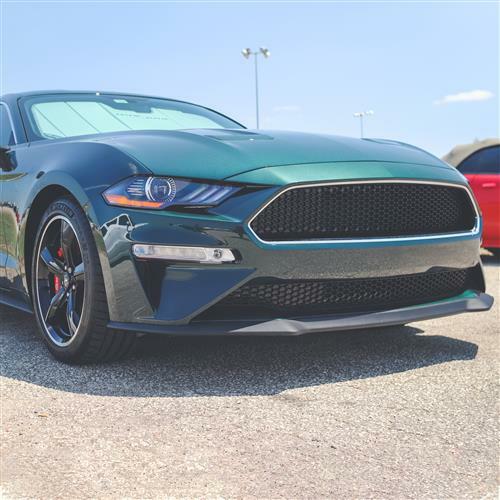 When Ford introduced the Bullitt in 2001 they took some unique design cues from the original 1968 Bullitt, including Highland Green paint, 5 spoke "Bullitt" wheels, and brushed-aluminum fuel-filler brought the appearance back to life. 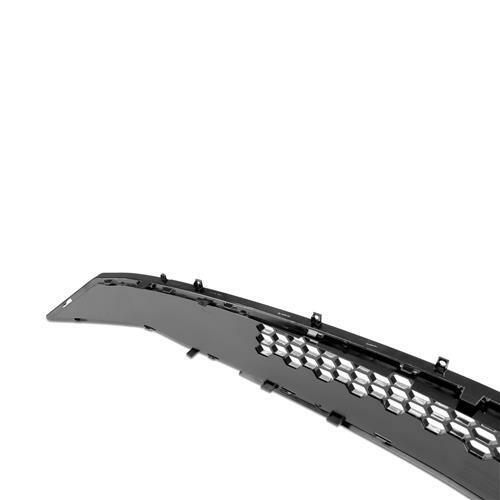 Again, in 2008 Ford released another Bullitt package Mustang, this time it was on Ford's new S197 platform. 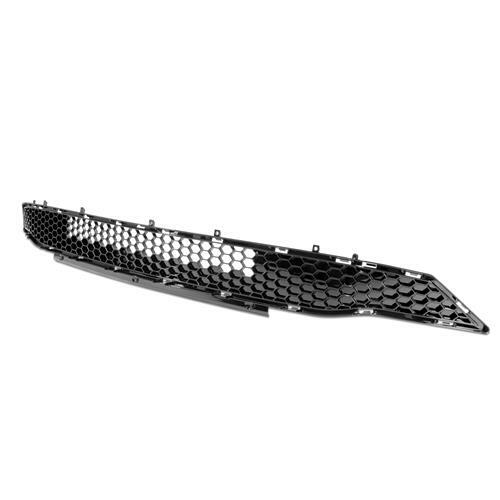 Featuring several of the previous appearance upgrades, but this time adding the bright chrome grille ring surround to bring the 68's look full circle on the 2019 Mustang Bullitt! 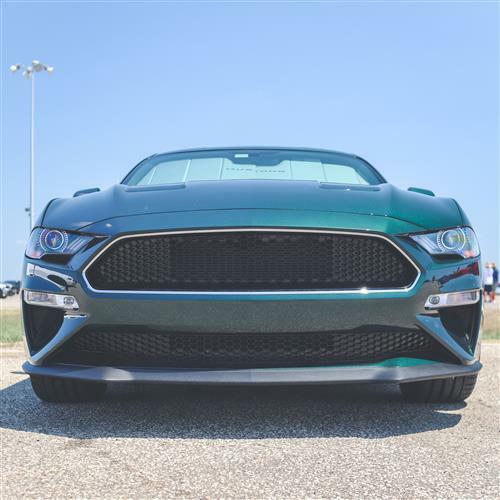 When Ford announced to the world that they would release a new Bullitt Mustang, fans everywhere rejoiced. 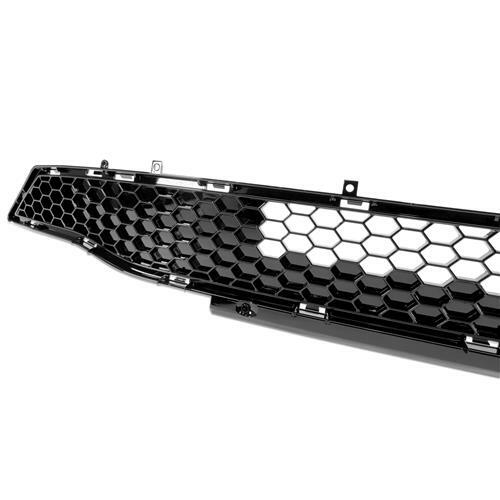 The design of the Bullitt's grille is timeless. 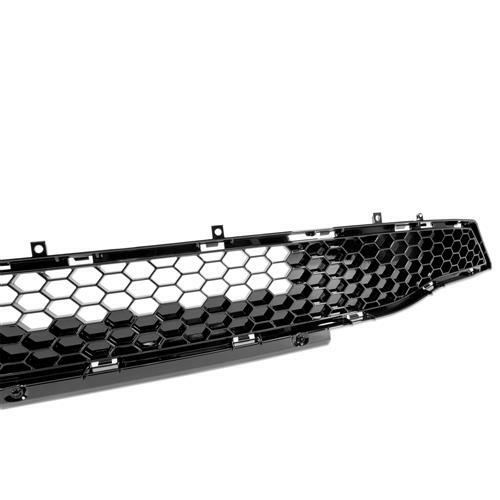 Featuring gloss black honeycomb mesh and coupled with Ford OEM manufacturing, this lower grille will be easy to install and give your S550 Mustang a stunning new appearance.